With the Federal Reserve indicating a looser policy, the housing market is on a path toward plateauing, according to analysts at Fannie Mae. Fannie Mae’s Economic and Strategic Research Group expects the Fed to hike interest rates once this year, according to its forecast for January, recently released. If so, the decision could give housing a lift, as affordability for beleaguered homebuyers improves. The economy is expected to grow 2.2 percent this year, decelerating due to the fiscal stimulus unwinding. 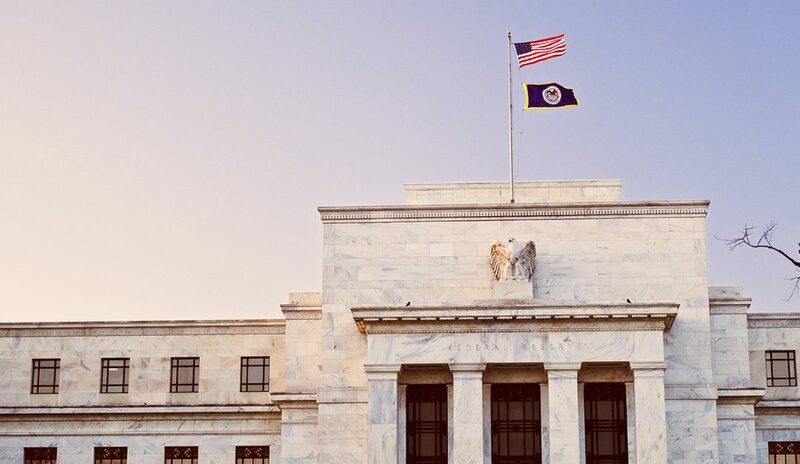 “We believe that contained price pressures should afford the Fed sufficient latitude to slow or pause rate hikes this year,” says Doug Duncan, chief economist at Fannie Mae. “This will allow the economy to continue growing, albeit at a slower pace, and housing to regain its footing. In 2018, buyers contended with mortgages rates that were, at times, volatile. Currently, the average 30-year fixed rate is 4.45 percent, Freddie Mac reports—not as high as it hit in the latter part of 2018, but up from the beginning of the year, when it was 4.15 percent. Home sales, simultaneously, struggled. According to the National Association of REALTORS®, existing-home sales either stalled or stumbled eight out of the 12 months of the year. According to Duncan, economic indicators are leaning on the moderating side.